Hi friends! 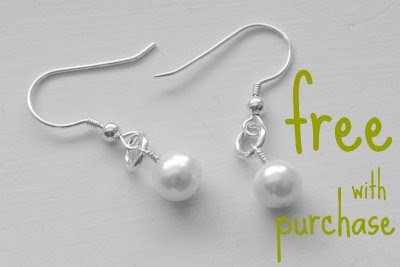 Enjoy free earrings with every purchase from now until December 31st!!! What are you waiting for? Go shop!!! Happy Monday. *Please note that I am not taking Holiday orders. All orders placed will be subject to the normal 3-4 week timeframe. Thanks!